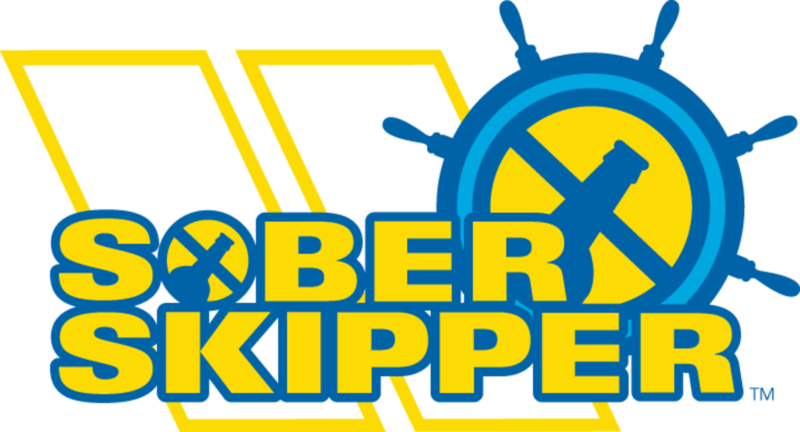 The Sea Tow Foundation has organized a North American Sober Skipper Advisory Council to collaborate on current and future boating safety messaging, as well as future boating safety messages and initiatives primarily involving its popular Sober Skipper campaign. Launched in 2015 through a grant from the Sport Fish Restoration & Boating Trust Fund, as administered by the U.S. Coast Guard, the program encourages boaters to be sober or to designate a sober skipper. It now has partnerships with more than 130 organizations in 32 states. Members of the inaugural Sea Tow Foundation North American Sober Skipper Advisory Council include: David Connolly, Partner, TH Connolly & Sons Inc.; David Dickerson, VP State Government Relations, NMMA; Jim Emmons, Non-Profit Outreach Grants Director, Water Sports Foundation, Inc.; Kevin Falvey, Editorial Director, Boating Magazine/Bonnier; Mike Hankins, Operations Director, Crevalle Boats; Will Higgins, Public Policy Manager, MRAA; John Jost, Director of Marine Solutions, Ken Cook Co.; Captain Keith Lake, Delivery Captain, MarineMax; Dave Marlow, Director, Product Integrity/Government Affairs, Brunswick Corporation; Captain Frank Stoeber, Team Development Manager, Regal Boats; Nic Thomas, Corporate Director of Dock Operations, Freedom Boat Club; Stephanie Vatalaro, Senior VP Marketing & Communications, RBFF; and Annamarie Worrell, Boat Club & Marketing Manager, Emerald Coast Marine Group. The group’s executive committee includes Gail R. Kulp, Sea Tow Foundation Executive Director; Michael Wesolowski, Sea Tow Foundation Director of External Relations; Kristen Frohnhoefer, Sea Tow Foundation Board President; and Wanda Kenton Smith, President, Kenton Smith Marketing.